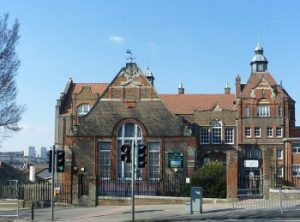 We are delighted to welcome everyone at Elm Grove Primary School, Brighton, to our harmonica community. 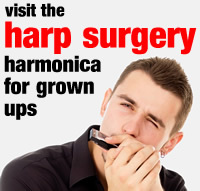 From Tuesday 25th September, we will be operating a weekly lunchtime Harmonica Club with Richard Taylor. If you attend Elm Grove and would like further details, click the Gold Harmonica here on our homepage, and select the Free Taster option.